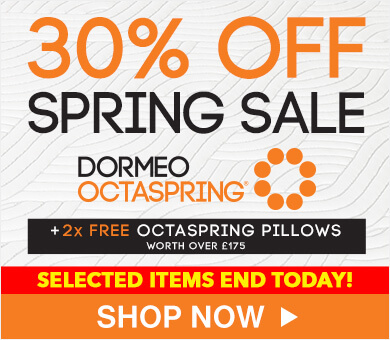 Create the ultimate sleep environment with high-quality bedding from Dormeo. 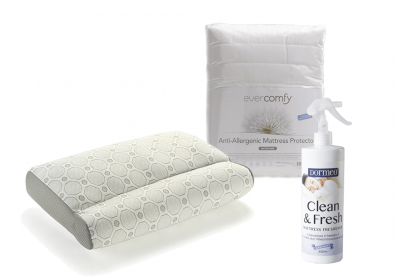 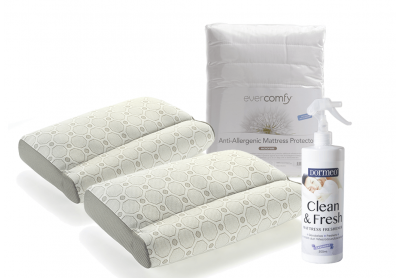 These products ensure a comfortable night's sleep — especially when paired with our beds and mattresses — so you can wake up feeling refreshed and rejuvenated. 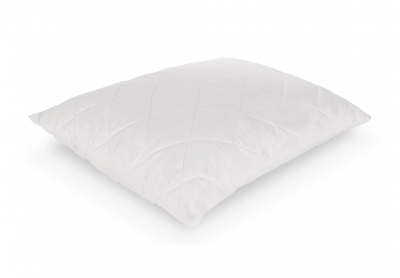 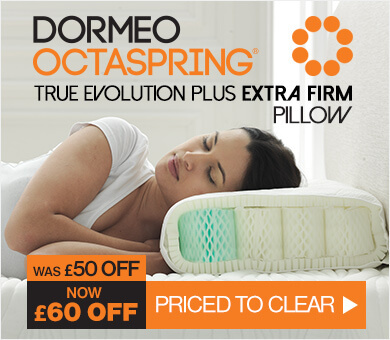 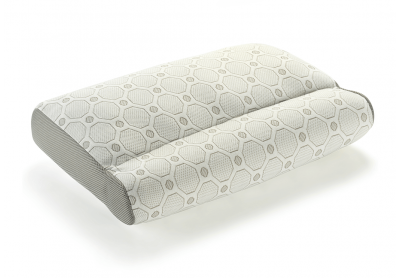 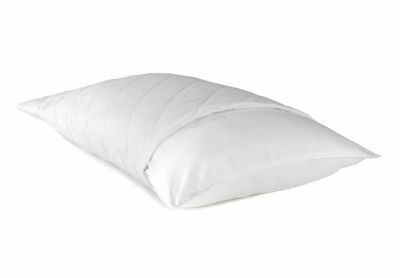 The Dormeo bedding range includes cosy pillows that provide crucial support for your head, neck and shoulders, as well as duvets that keep you at a comfortable temperature all-year round. 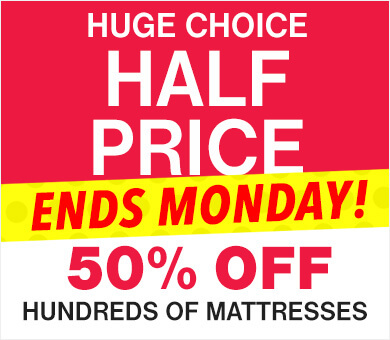 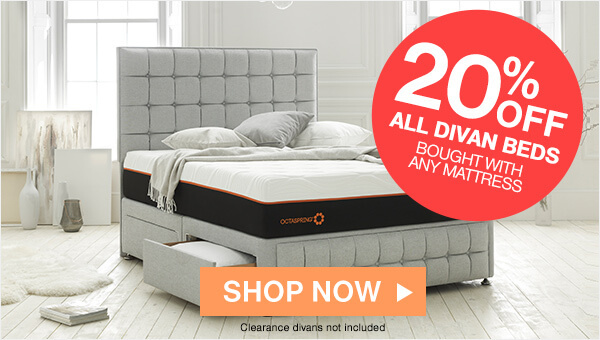 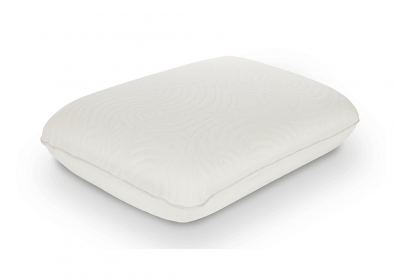 You'll also find mattress toppers, which are ideal if you've got an aging mattress or one that doesn't provide the right level of support. 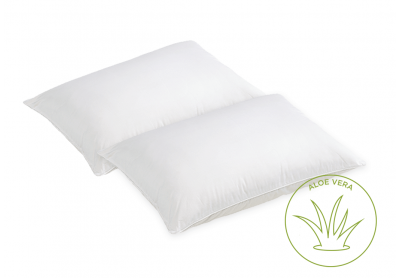 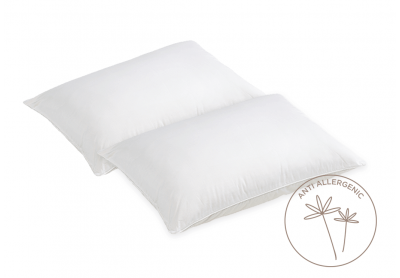 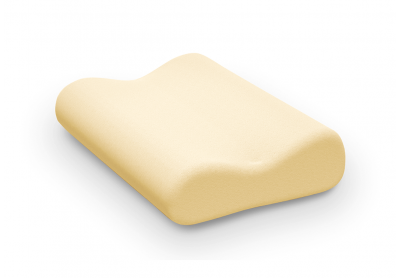 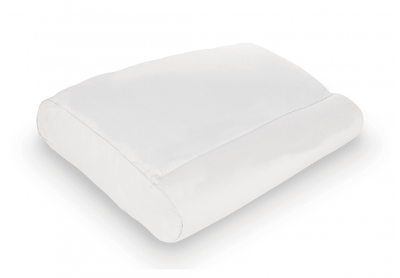 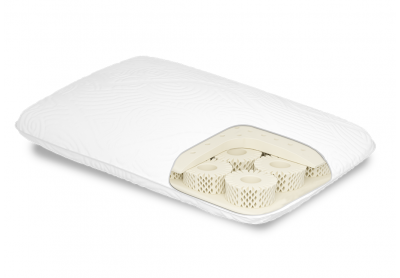 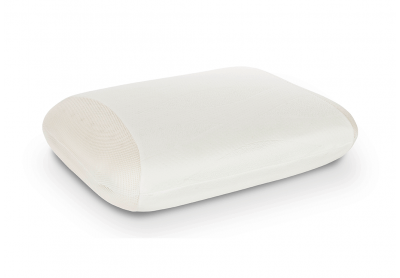 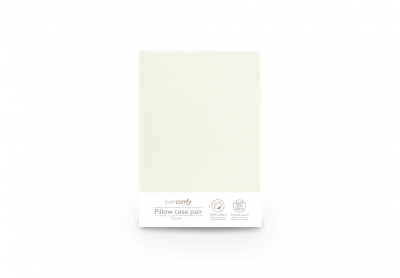 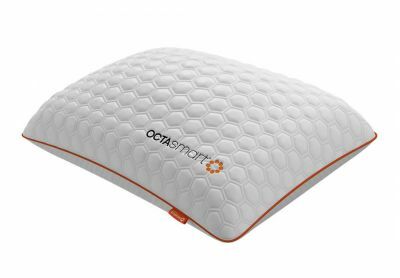 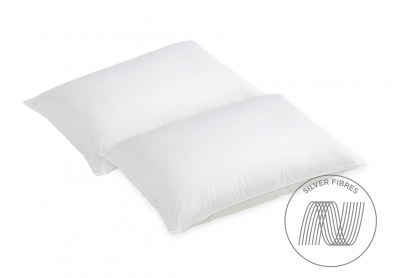 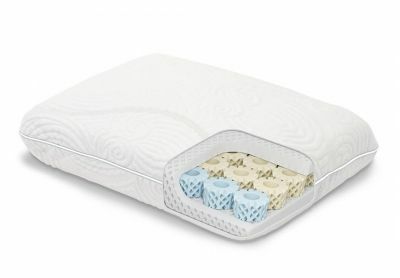 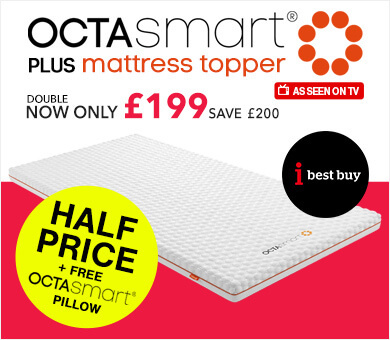 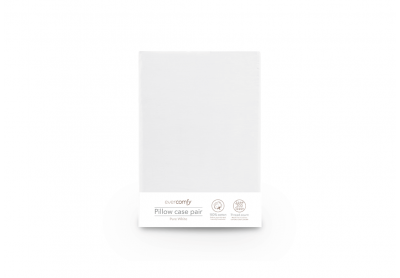 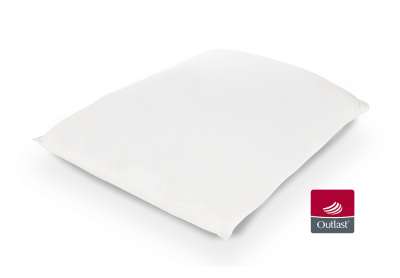 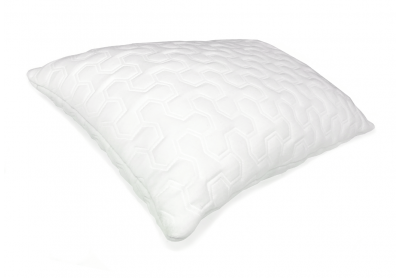 Our mattress protectors will help keep your sleeping surface in tip-top condition for longer. 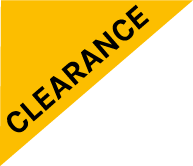 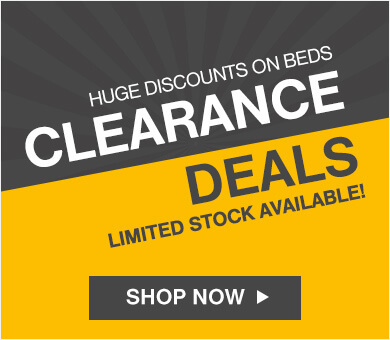 Order bedding online with tracked UK delivery today. 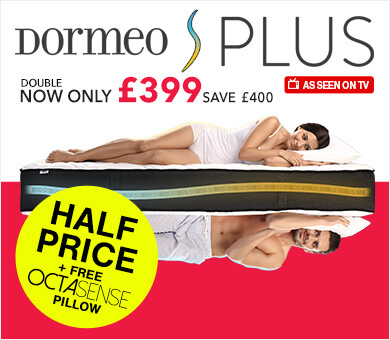 If you have any questions, call our sleep experts on 0800 625 0134 day or night.